Discover Piatra Craiului! Regarded as one of the most beautiful ranges in the Carpathians, the Piatra Craiului Mountains are yours to explore in this epic day trip. 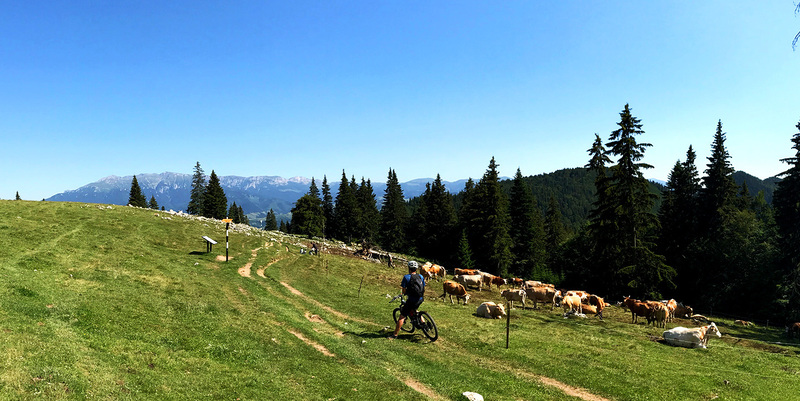 Pedal up to Curmătura Cabin and let the views take your breath away – because you’ll have a ton of breath left thanks to the eBike that makes pedaling up the mountain pure pleasure.